India as we all know is a sweets crazy nation, we love to eat anyway but when it comes to sweets, we just cant resist. Wether its a festival or a party, we are all about sweet treats. Hands down, chocolates have taken over our taste bugs. 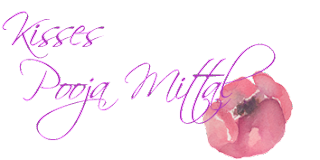 I am personally a chocolate addict, weather I am happy or sad, I always reach for chocolates to share both my joys and sorrows. 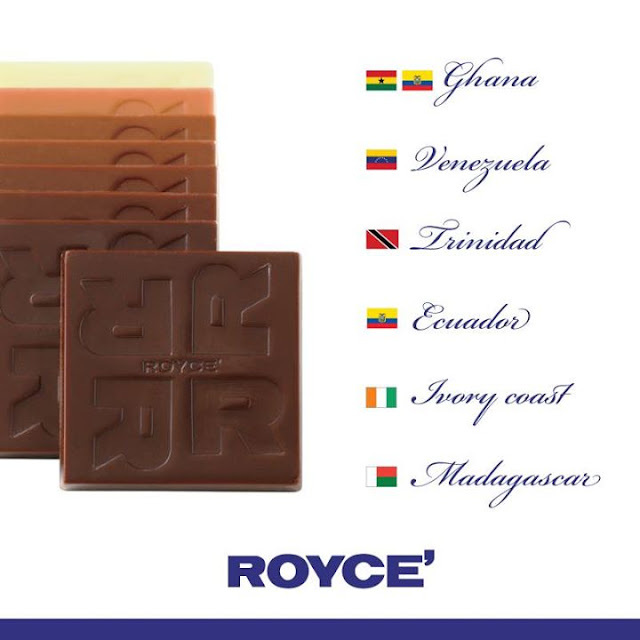 For a chocolate crazy nation like ours, Select CITYWALK got us ,Royce Chocolate , a Japanese Brand that was founds in 1983. 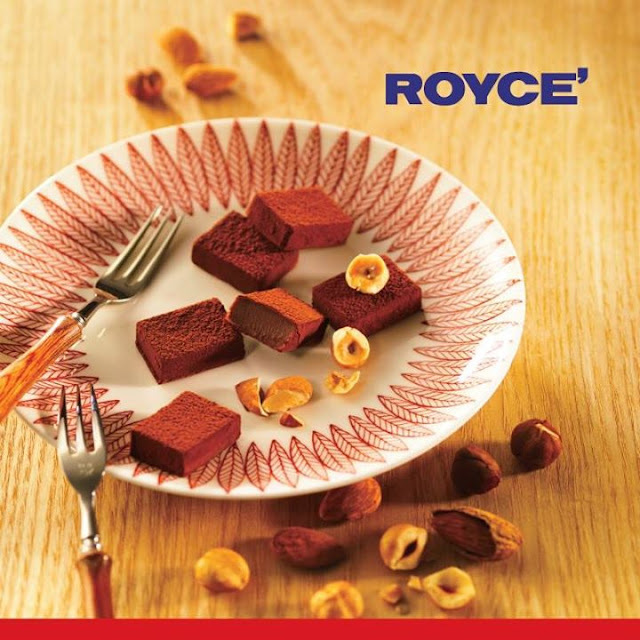 Known for using best quality ingredients and world class chocolate , Royce chocolates soon became a worldwide name. I am so happy that now ,we Delhites have access to the Royal Goodness. 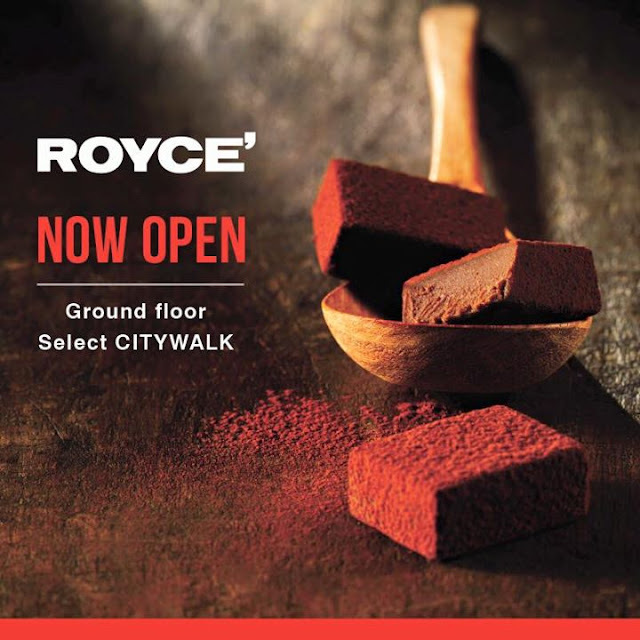 Royce Chocolates have their store on the ground flow in Select CITYWALK. 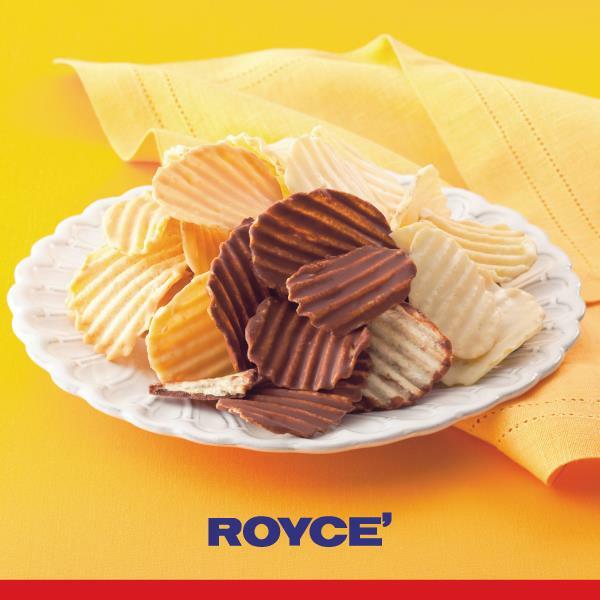 They have all the types of chocolates that you would have thought of like dark chocolates, milk chocolates, liquor chocolates and even the chocolates that I am sure you never thought existed, like their chocolate covered potato chips. 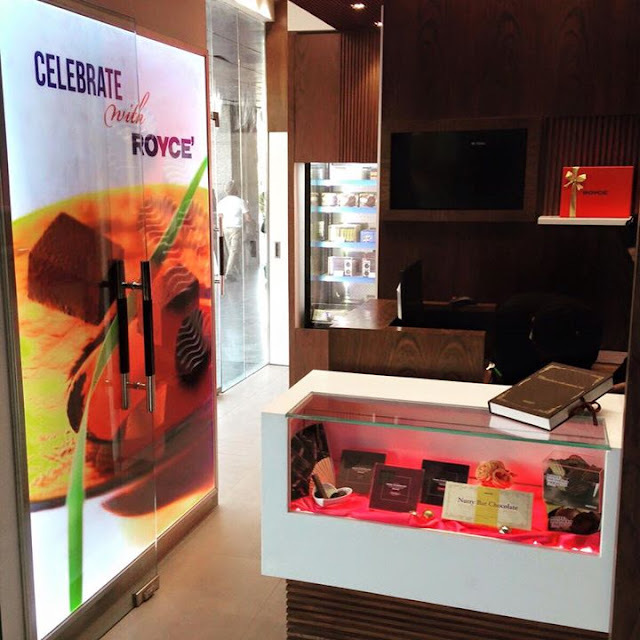 If you have are a chocolate fan, do visit Royce in Select CITYWALK . After all chocolate is cheaper than Therapy and you don't need an appointment for it.